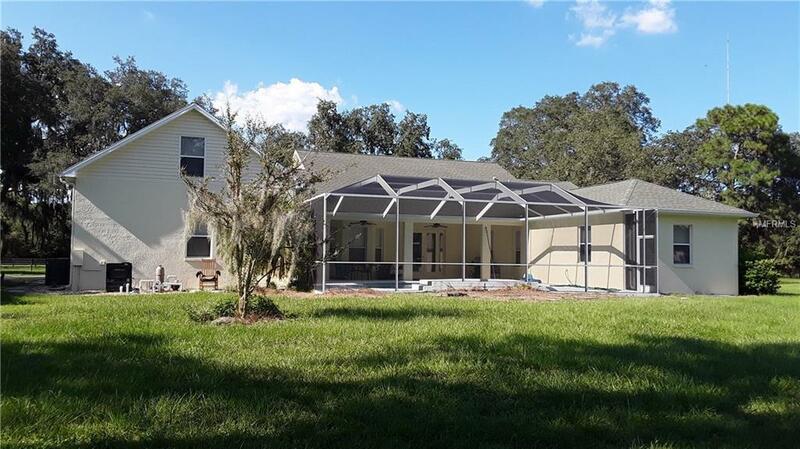 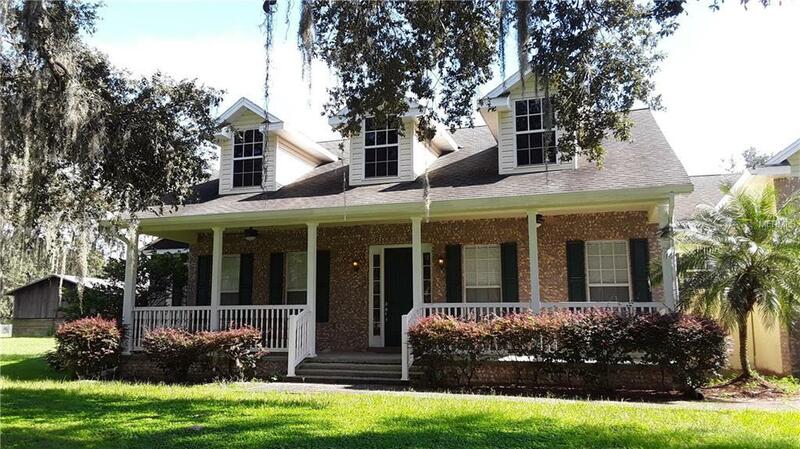 Looking for a custom built pool home on acreage w/ 6 stall horse barn + storage for feed & tack, separate pastures, detached 30'x42' garage w/ electric & is in a great location??? 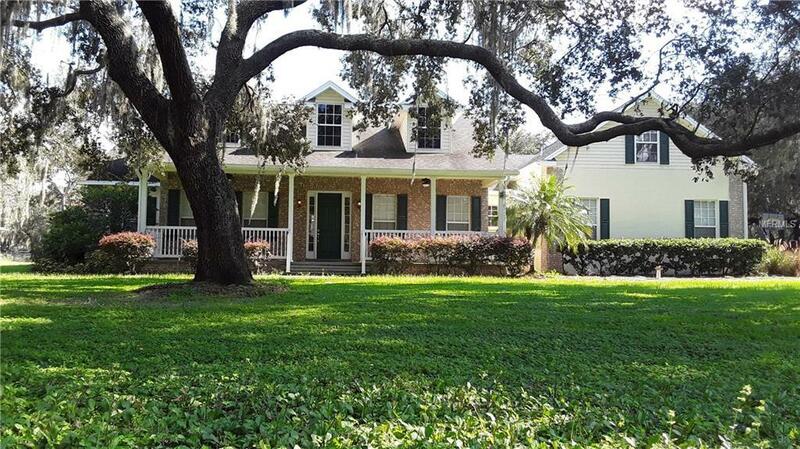 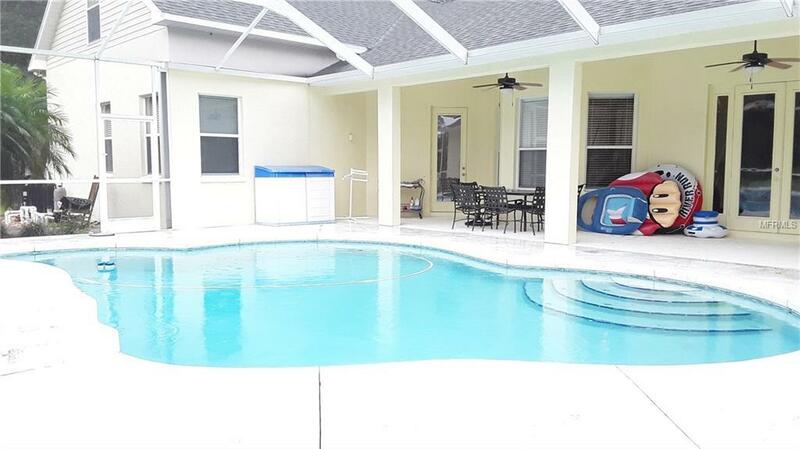 Look no further, this 7 bedroom 4 bath Jeffrey built home has it all! 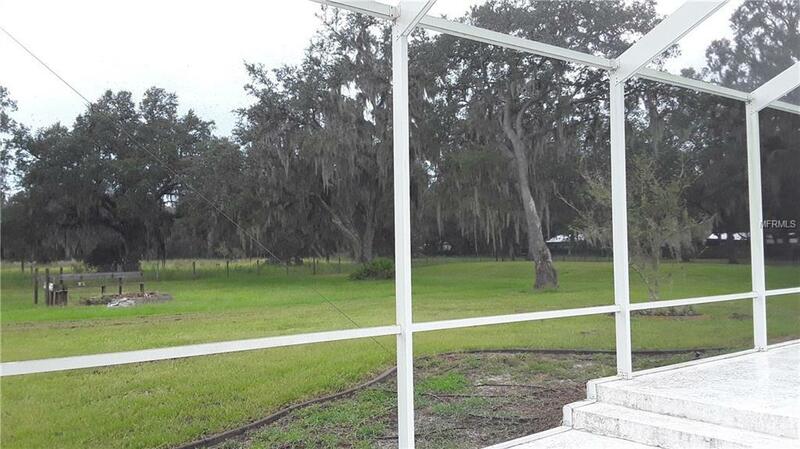 Welcoming front porch ready for rocking chairs & you to enjoy an amazing view! 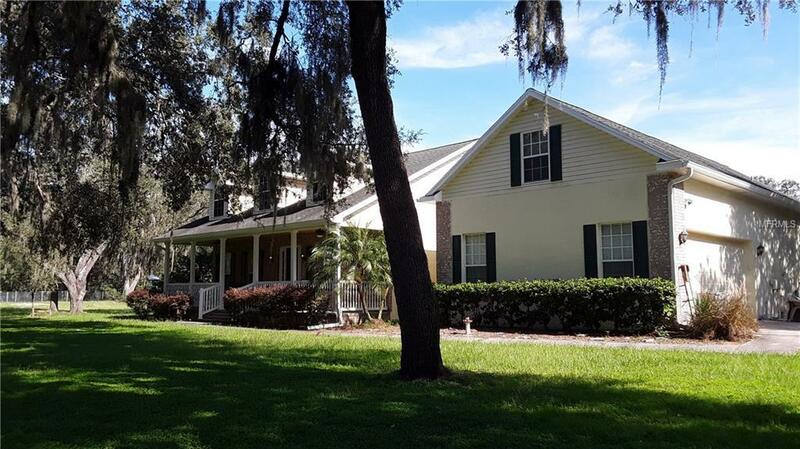 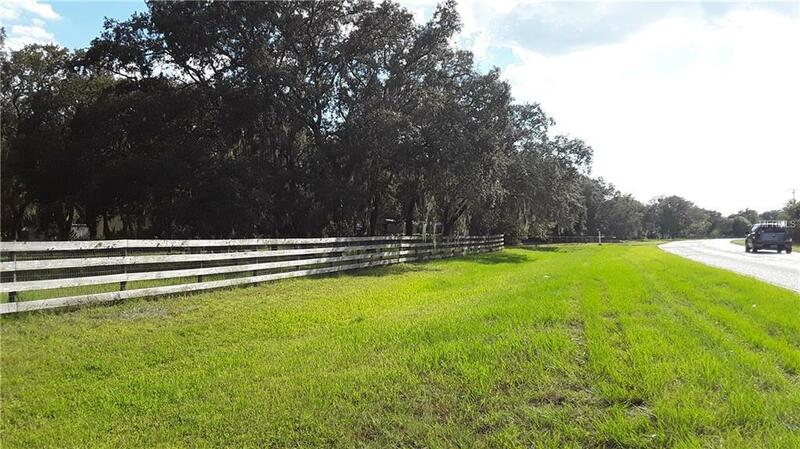 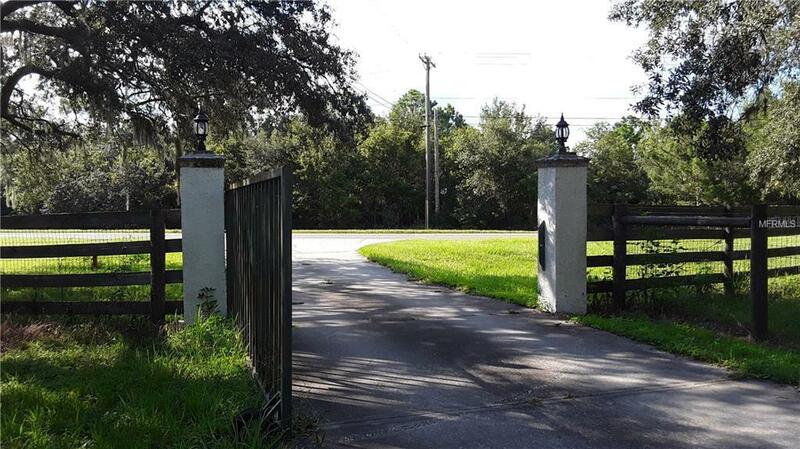 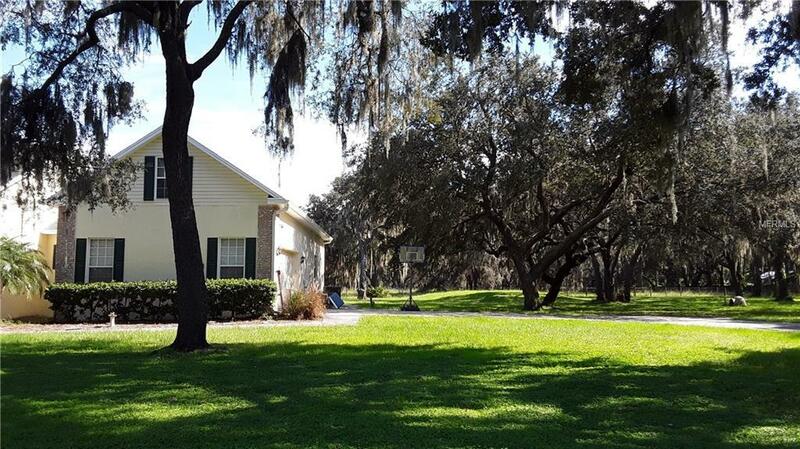 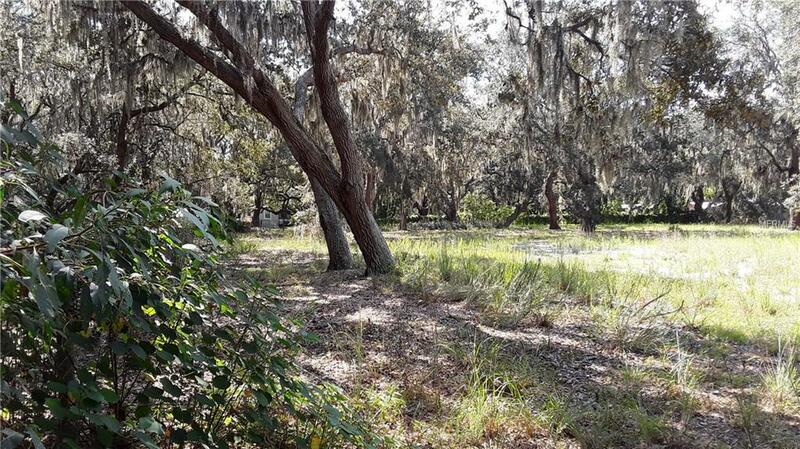 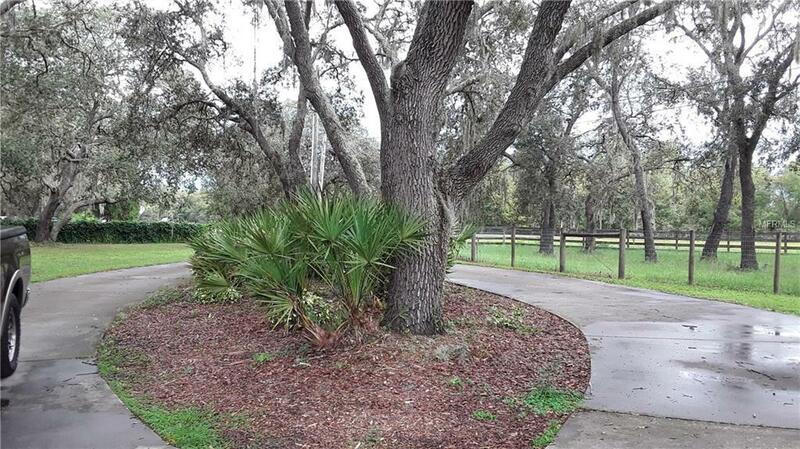 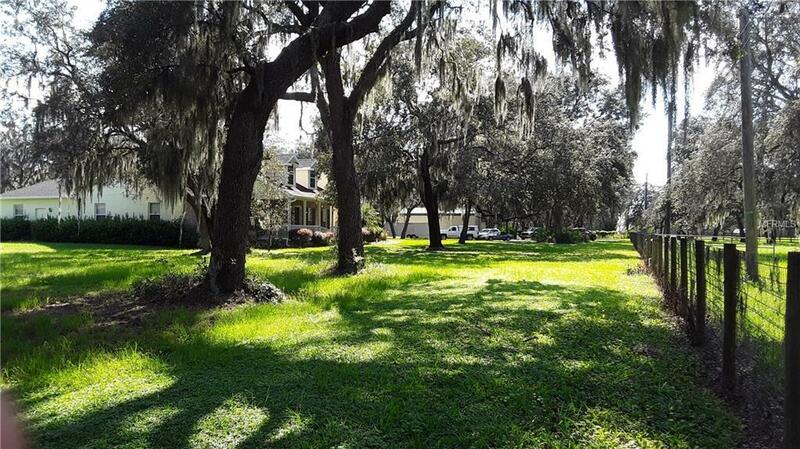 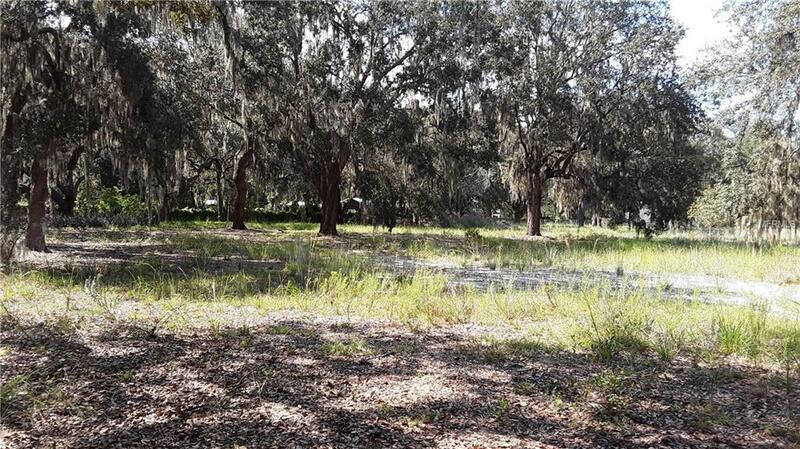 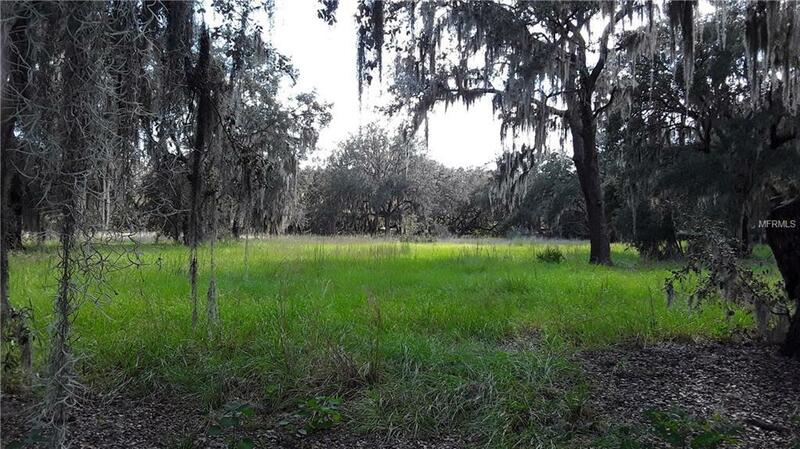 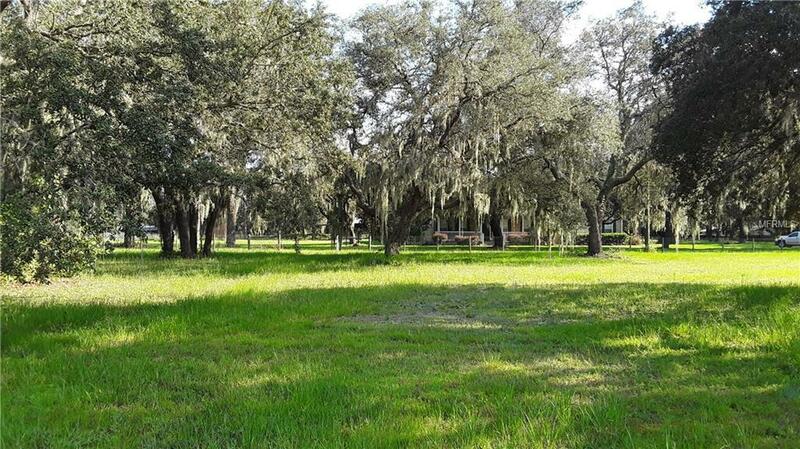 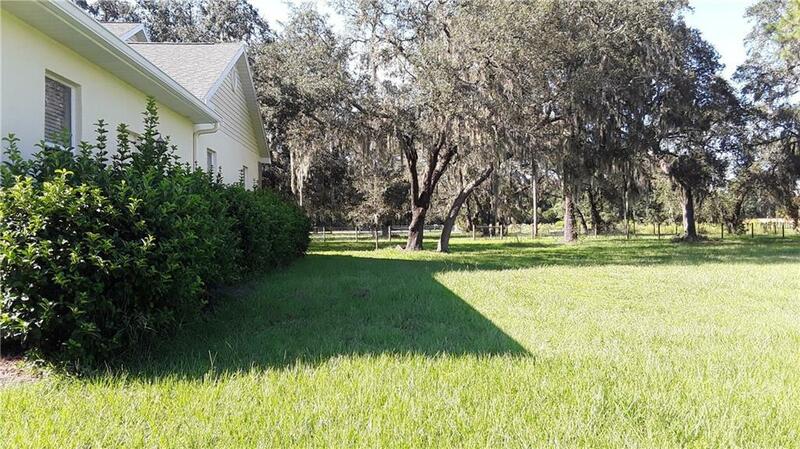 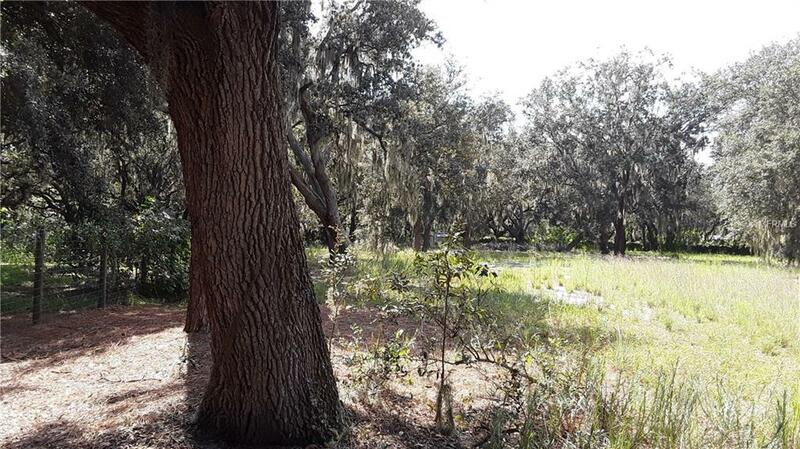 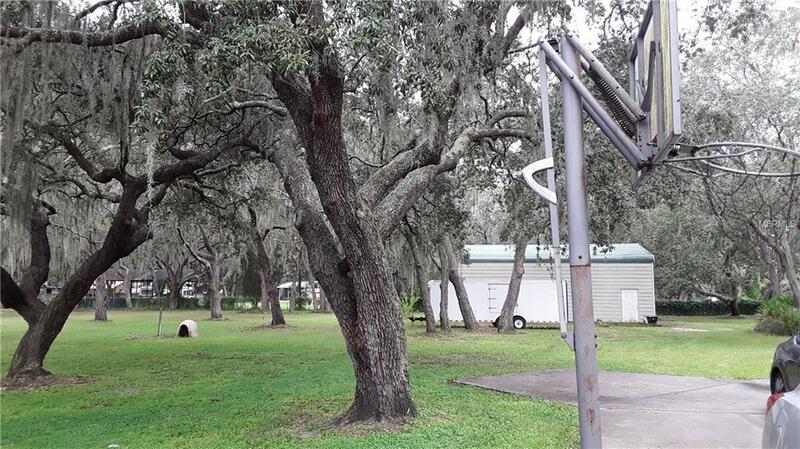 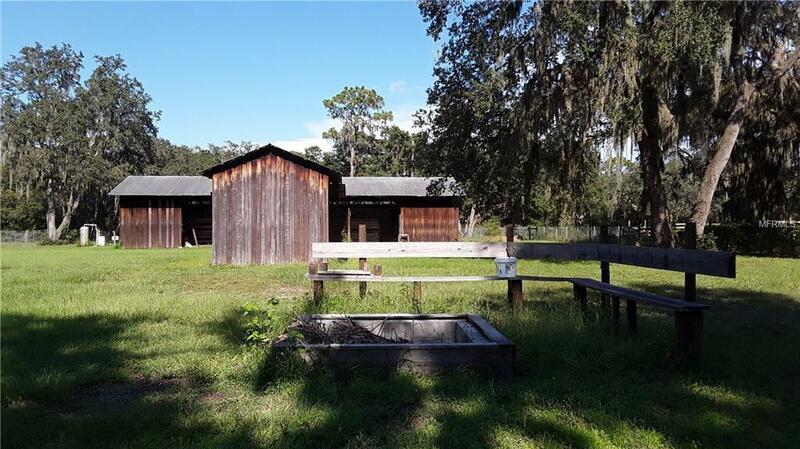 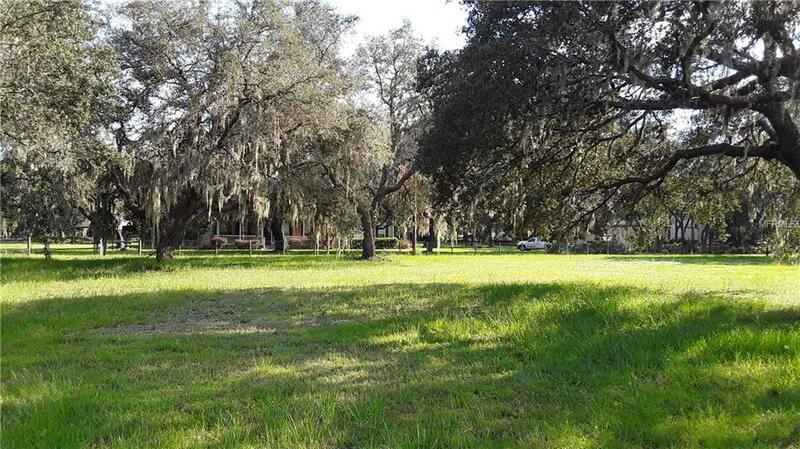 Let it fill you with peace as you look over the lush treed pastures while your animals are at play. 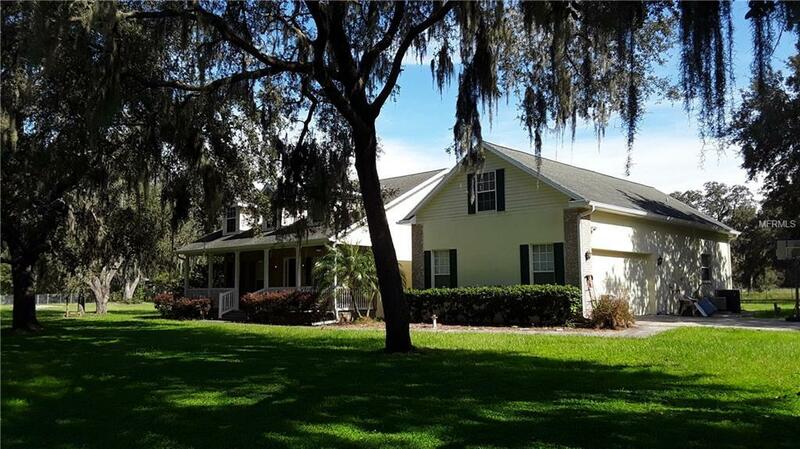 Custom arches and high ceilings, a formal dining room & living room with a view of the lovely pool & pastures to the south as far as the eye can see. 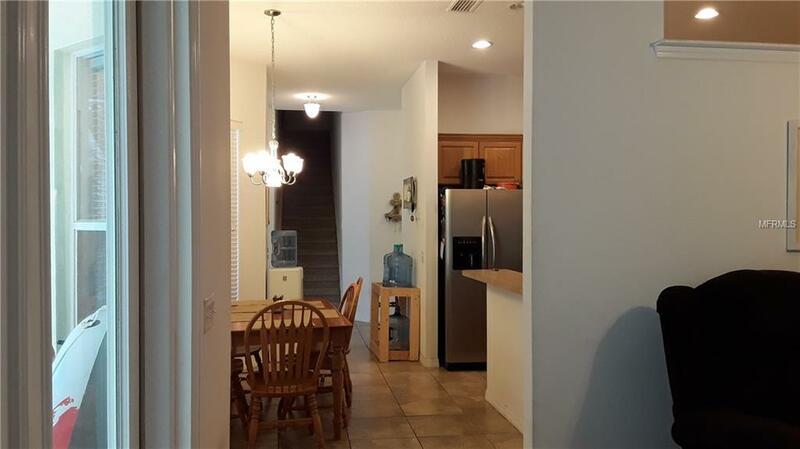 The heart of the home has spacious eat in kitchen with breakfast bar, closet pantry, lots of storage, crown trimmed wood cabinets & many drawers. 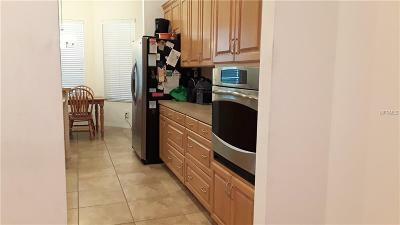 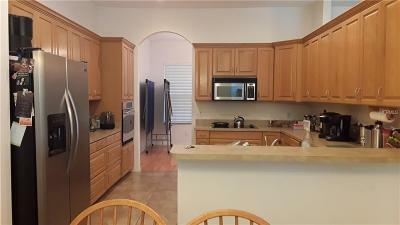 Plenty of counter space work area, stainless steel appliances, built in oven & range top to satisfy the Chef in you! 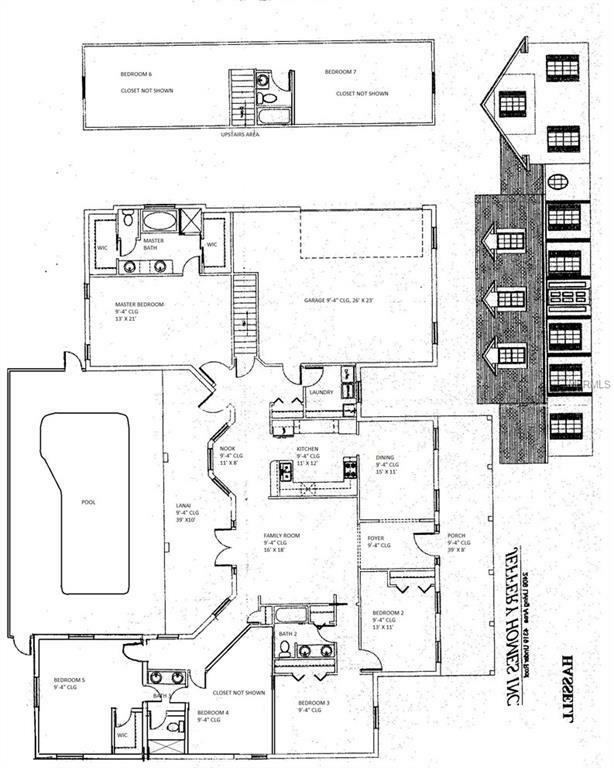 Beyond the kitchen and through a hall is the large owners suite in the rear of the home w/ easy access to the pool area. 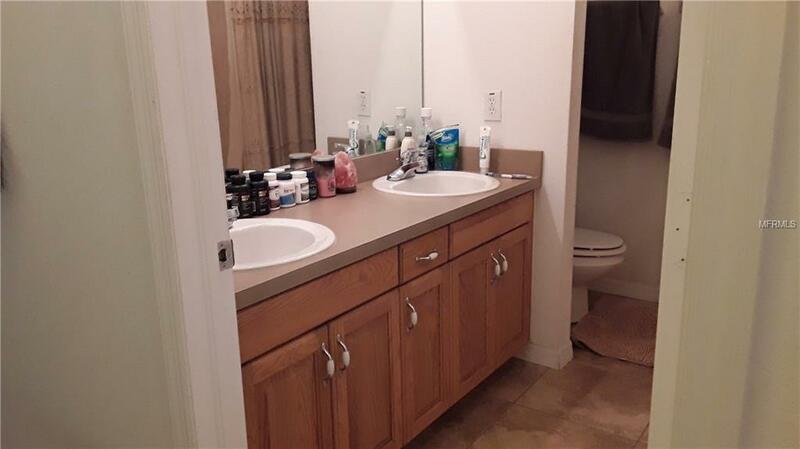 The bathroom has a garden tub, separate shower, dual sinks and 2 walk in closets. 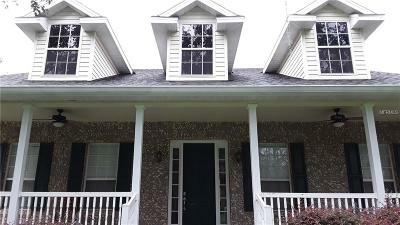 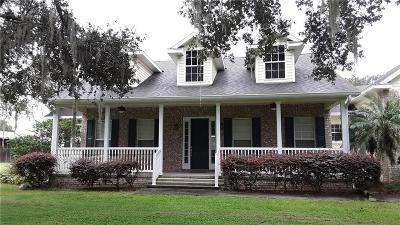 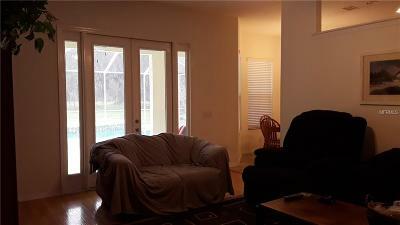 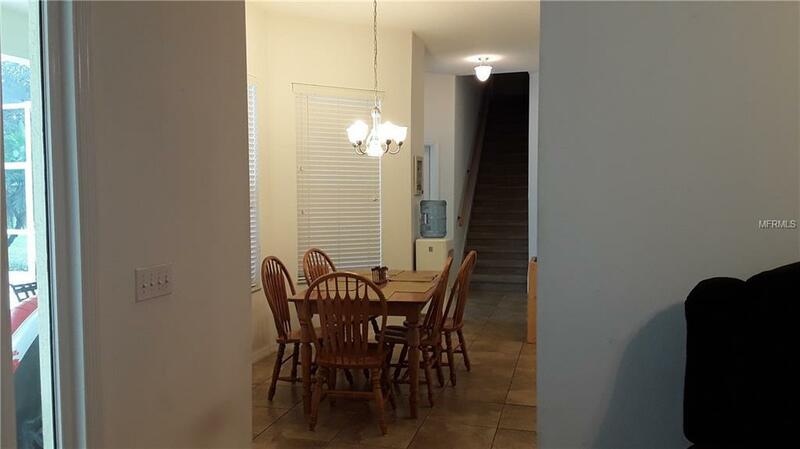 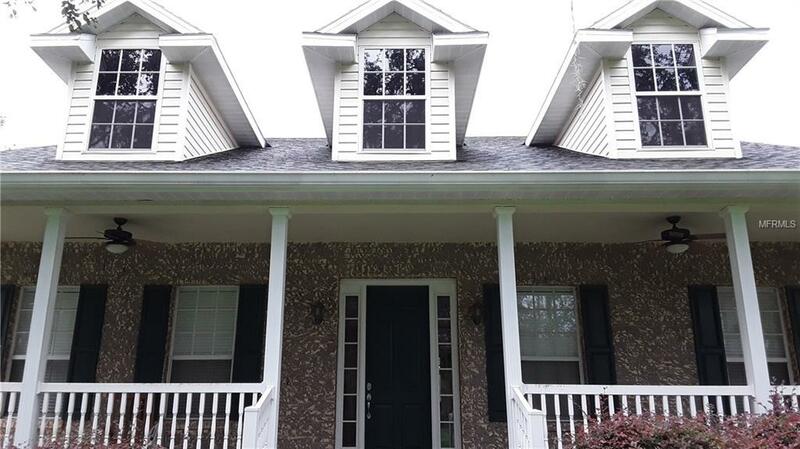 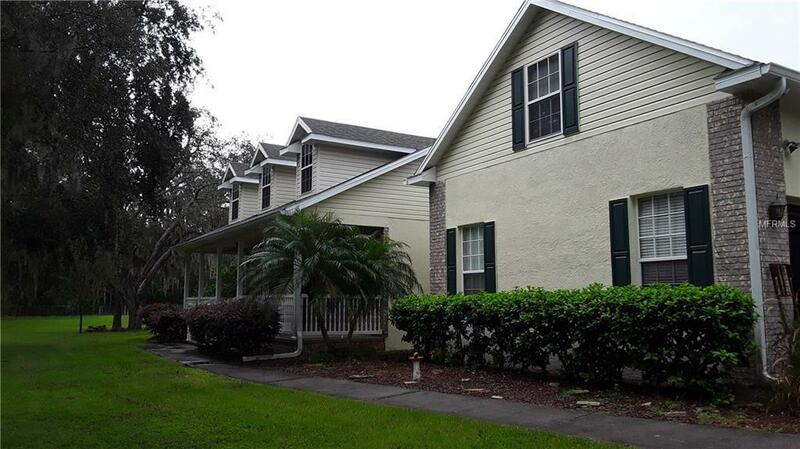 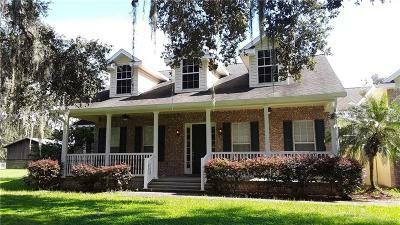 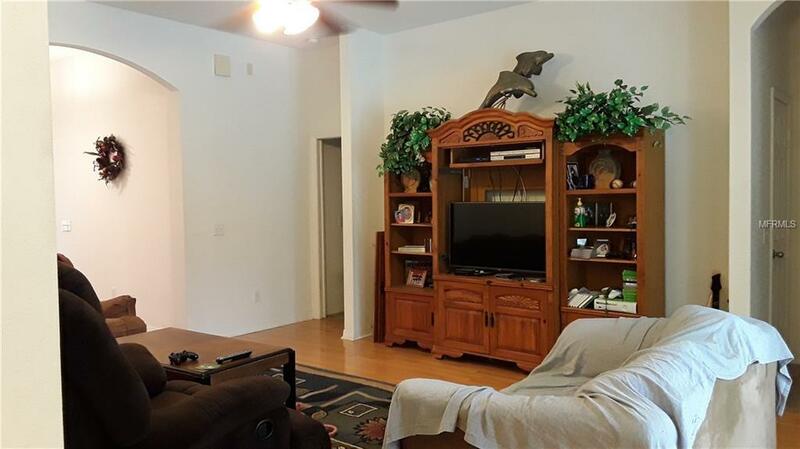 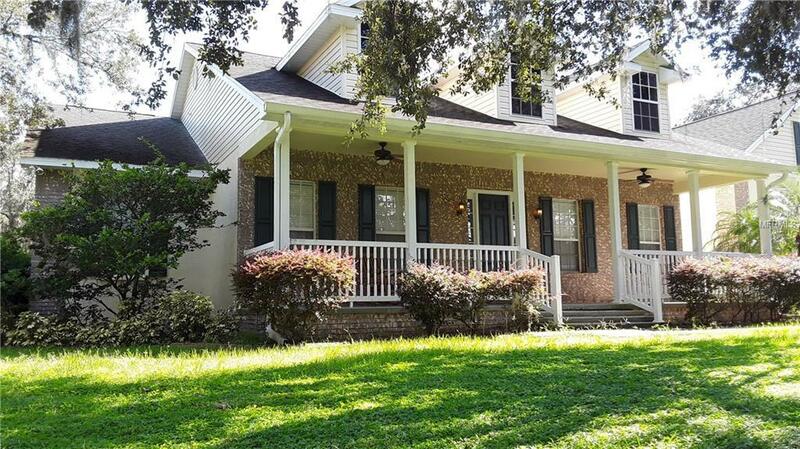 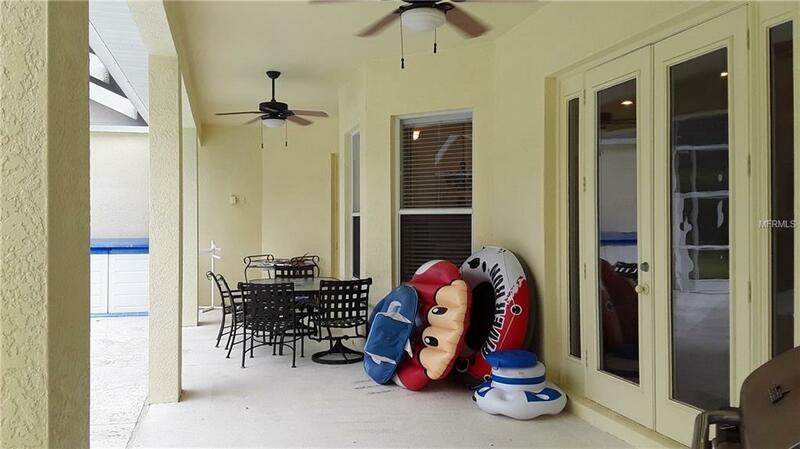 Just upstairs over the owners suite & the side entry over sized garage, there are 2 additional bedrooms & full bath. 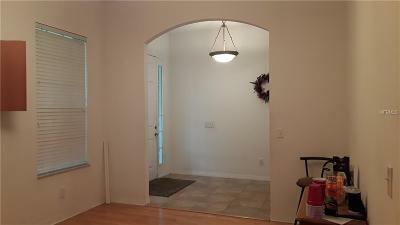 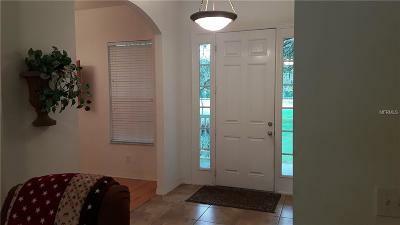 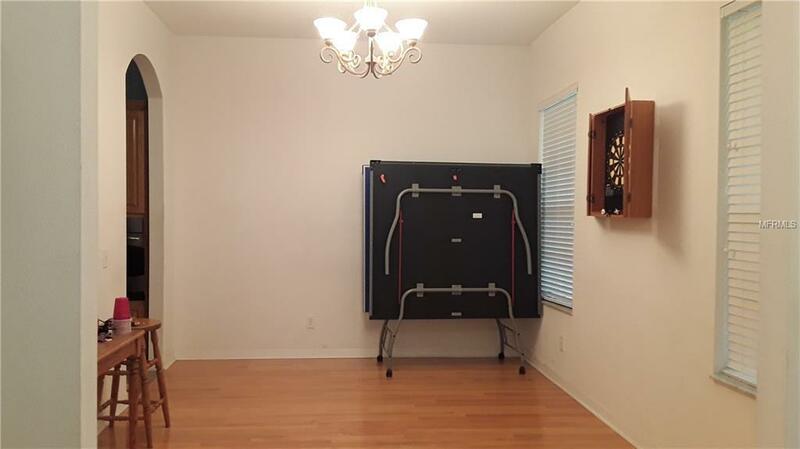 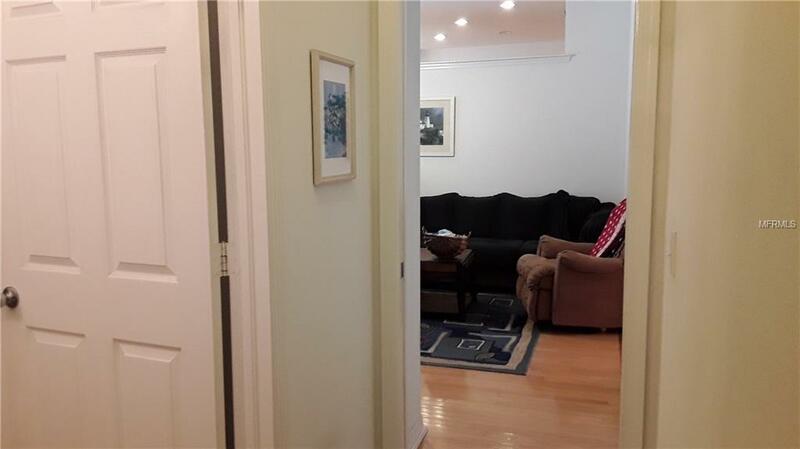 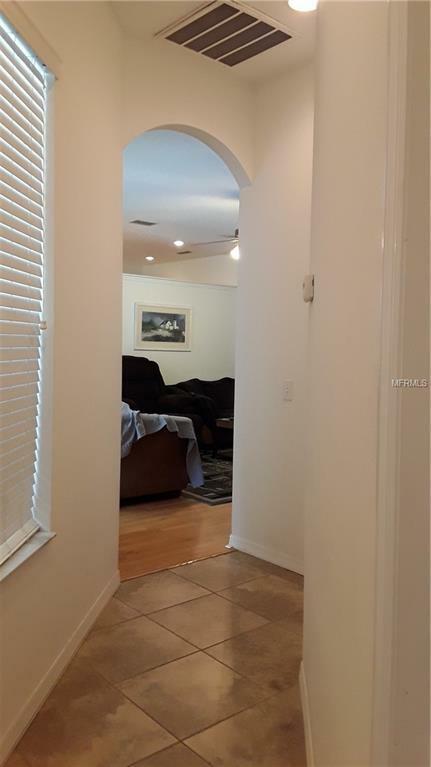 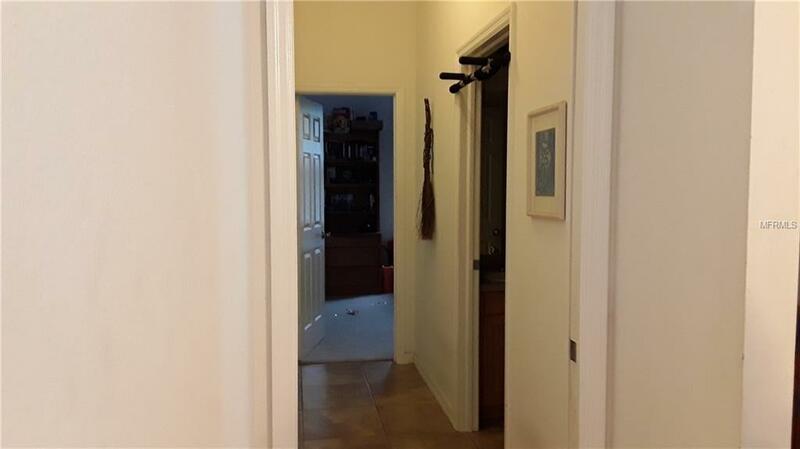 The opposite side of the home there are 2 front bedrooms that share the hallway & full bath w/ dual sinks. 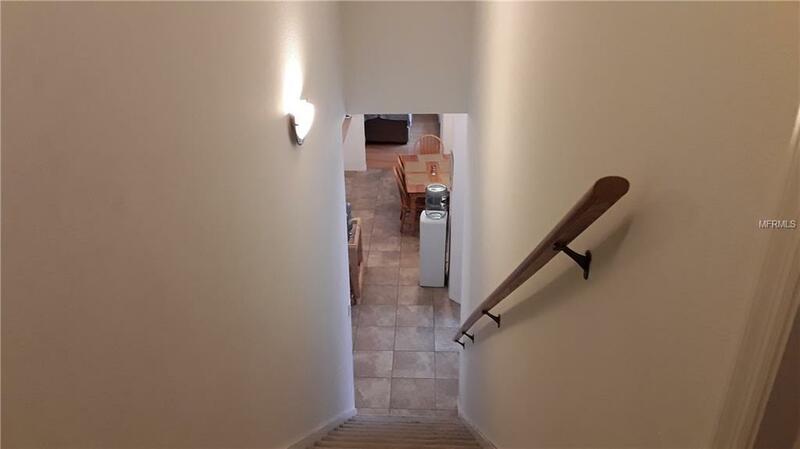 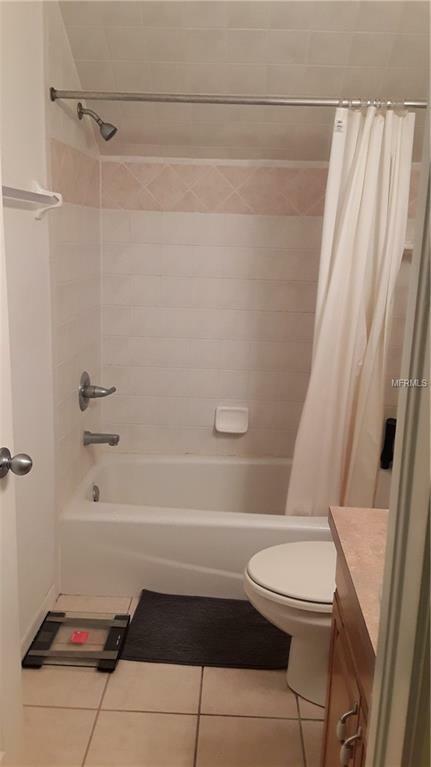 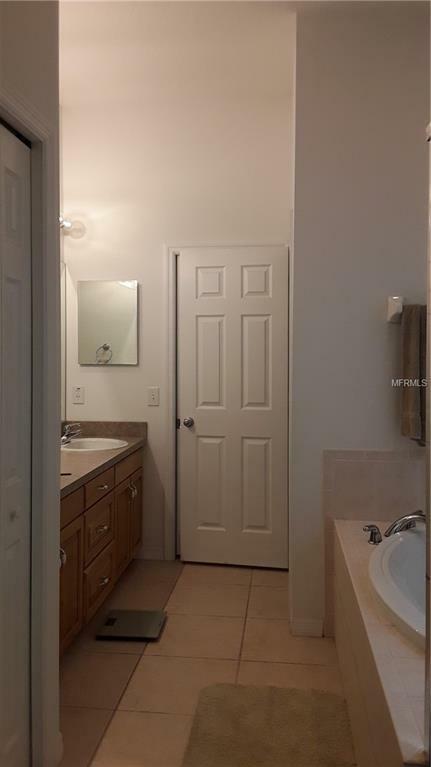 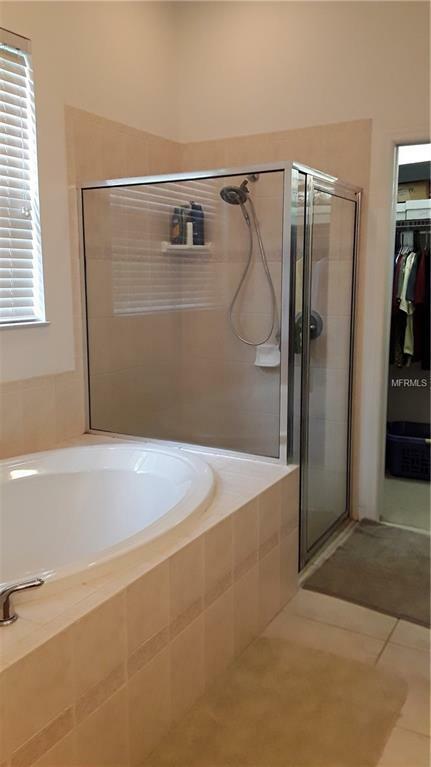 The hallway around lanai offers 2 bedrooms w/ a jack/Jill bath. 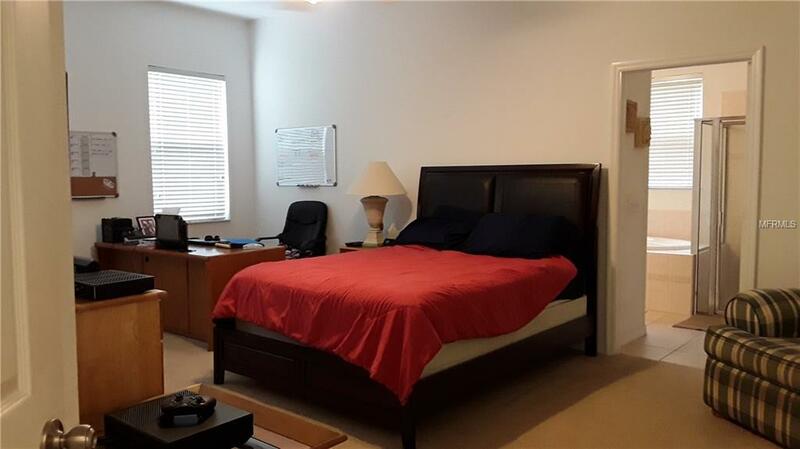 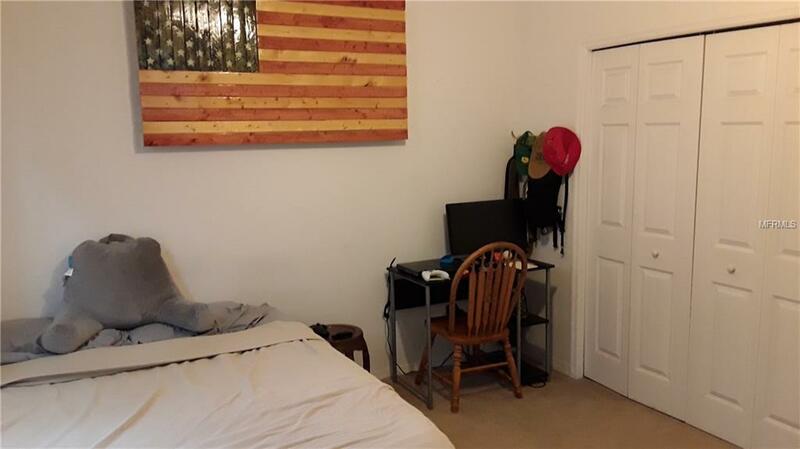 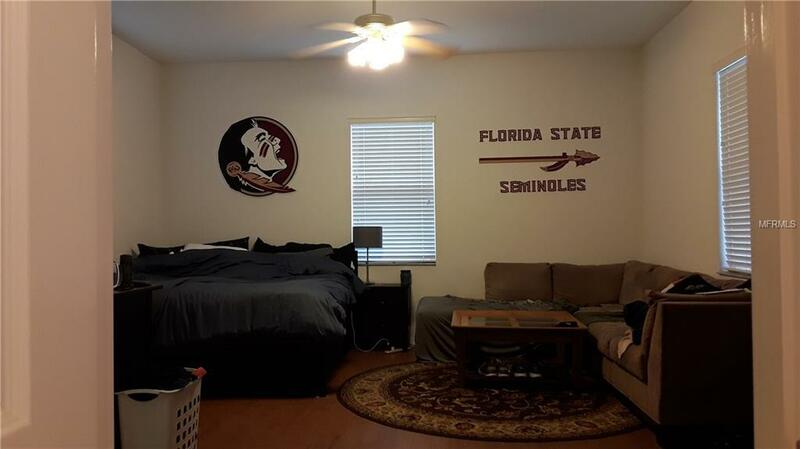 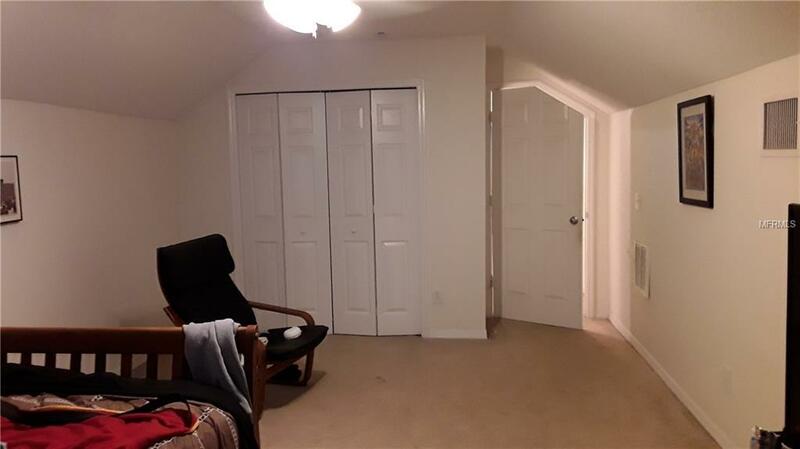 The rear bedroom is very large w/ a private side entrance that would be fantastic for a home office. 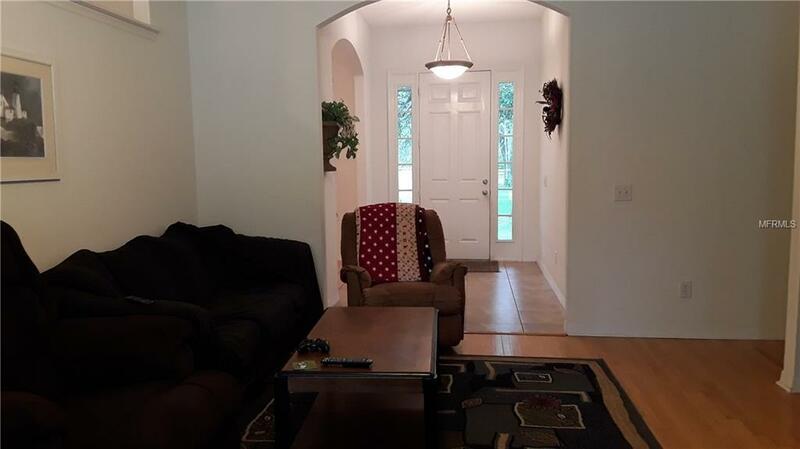 There's so much to love about this home/property! A must to see! 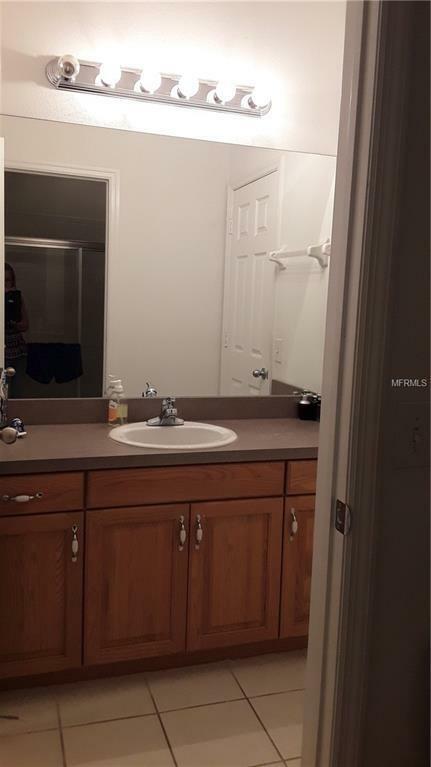 Development opportunities too!